Chamber Music at the Clark concert seating is determined via lottery. The booking-by-lottery entry form for New Zealand String Quartet concert seats posts here on Thursday, September 17, 2015. Lottery registration closes Friday, October 9, 2015. Celebrating its 28th season in 2015, the New Zealand String Quartet has established an international reputation for its insightful interpretations, compelling communication, and dynamic performing style. The Quartet is known for its imaginative programming and powerful connection with audiences of all kinds. The ensemble has cultivated a rich repertoire, including a wide variety of New Zealand music, composers’ cycles from Beethoven to Bartók, Mozart to Berg, in addition to theatrical presentations on musical topics ranging from Haydn to Janá&ccaron;ek’s Kreutzer Sonata. The group’s extensive discography includes all the quartets by Mendelssohn, Bartók, and Berg; many New Zealand compositions; works by Ravel, Debussy, Mozart, Beethoven, Schubert, Dvořák, and Wolf; and the premiere recording of the remarkable Zoltán Székely quartet. 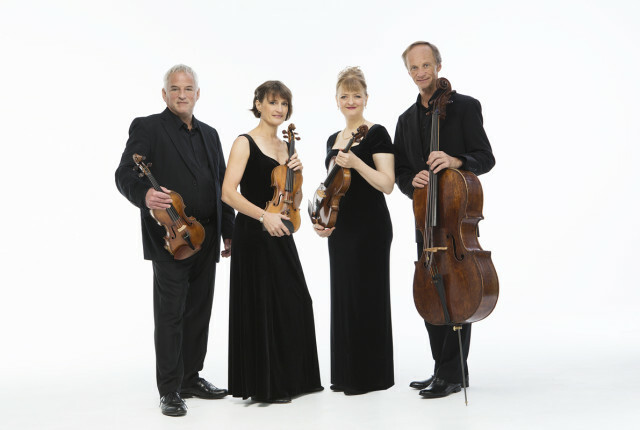 The current members of the quartet have played together as a full-time professional ensemble since 1994. Each has been awarded the MNZM honor for services to music in New Zealand. 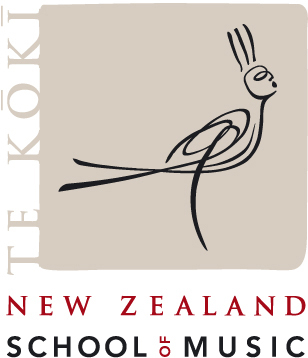 The New Zealand String Quartet gratefully acknowledges its sponsors and funders.